Nash, Deborah A., 62, of Exeter, passed away November 16th , 2012 at her home with her husband and members of her immediate family at her side. She was the beloved wife of David Dougher. Born in Crystal Lake, Ohio, her family moved to Columbus, Ohio and Orono, Maine before finally settling in Kingston, Rhode Island. She was the eldest daughter of Charles and Frances (Agar) Nash. She was a graduate of South Kingstown High School and the University of Rhode Island. 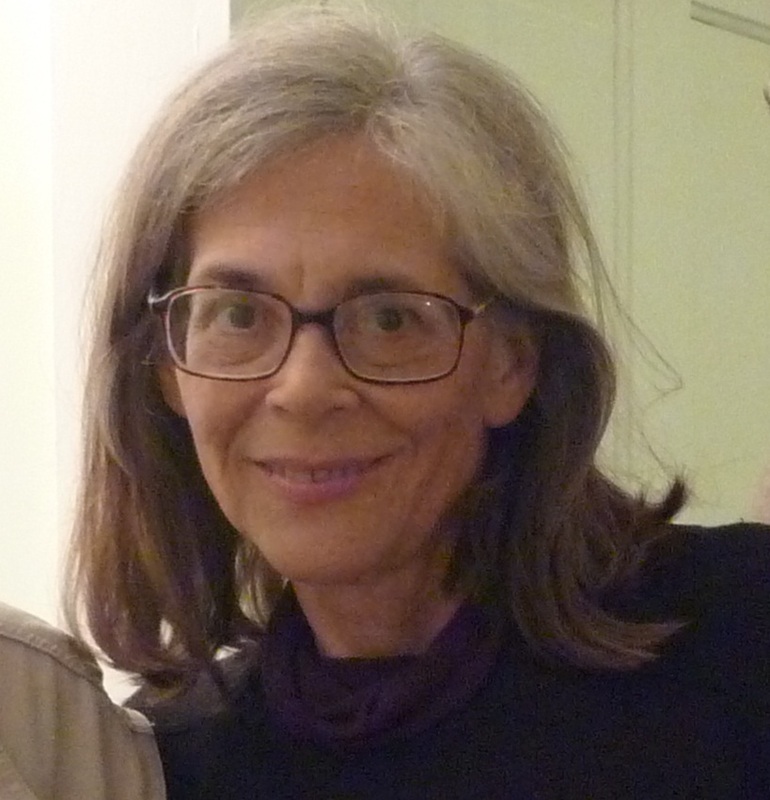 In her early career she championed women’s rights and was asked by the authors, G. Kass-Simon and Patricia Farnes to be the Associate Editor of “Women of Science – Righting the Record.” Considered a seminal work in the women’s movement, it has remained in print since its initial publication in 1990, and continues to be used as a textbook by colleges and universities. An avid reader and writer, herself, she continued to assist others with their work. Her final editing project was for the just released young adult novel, “The Marble Game”, by Sarah Sloane. The book was dedicated to her by the author. Her interest in writing led her to publish her own poetry and the hobby of creating miniature books. She created several books, with each double sided page being smaller than a postage stamp. Many included carefully reduced illustrations. Deborah was an ardent believer in animal rights and a strict vegetarian. She was an accomplished equestrian and engaged in many outdoor sports including ice skating, swimming, hiking, biking, and kayaking. She worked for a period of time in the corporate travel industry, specializing in complicated travel itineraries for business professionals, and travelled widely herself. In 1990 she left corporate work and turned her interest to dance. It was a transformative experience. She trained as a ballroom dance instructor at Paris Academy in Massachusetts and went on to create riDance.com, one of the largest dance websites in the country. She focused on older adult students, believing that too much attention was being directed to young and competitive dancers. She worked constantly to improve her teaching technique and taught hundreds of couples and individuals in Rhode Island, Massachusetts, and Connecticut. She never stopped her own education, and loved all kinds of dance. She took dozens of classes from experts in jazz, tap, hip hop, ballet, lindy, and blues dance, as well as regular training to improve her understanding of ballroom technique. Recognized by her peers for her work on riDance.com and the dance field in general, she was elected to be President of Dance Alliance, the Rhode Island organization representing the interests of the professional dance community from 2004 to 2009. She was a frequent attendee of dance events: high school recitals, college performances, ballroom events such as K&S and Dancing Feeling, modern performances by Fusionworks, and classical performances by the Providence Ballet. She would promote these events and often personally review them on the website to give them additional exposure. Besides her husband and parents, she leaves two brothers, Jonathan Nash and Eric Nash; and a sister, Susan Nash, and many, many friends from all walks of life. There will be a reception at the Busy Bodies Dance Studio, in Wakefield, RI after the graveside service for those who are interested.